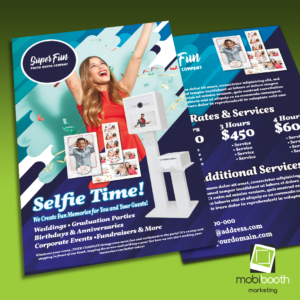 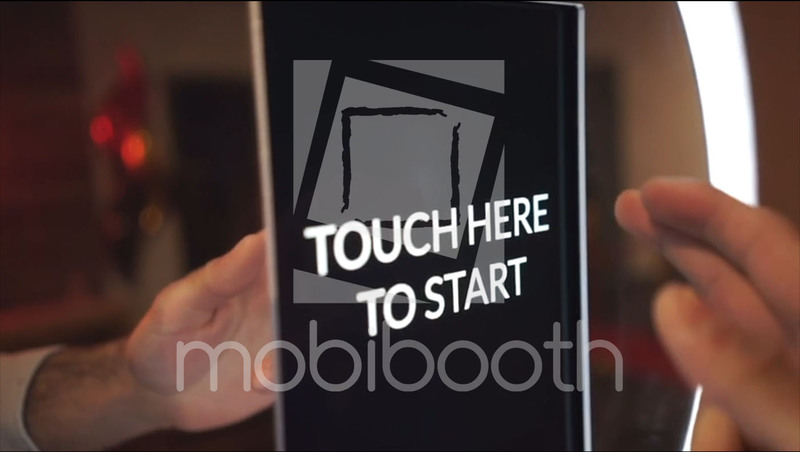 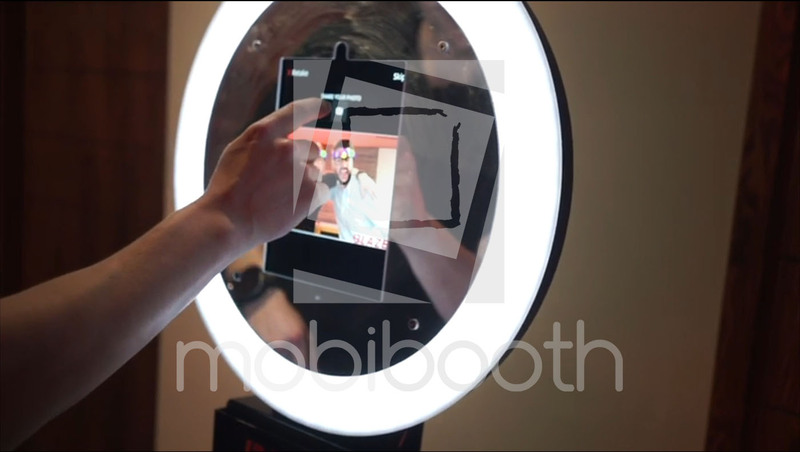 Promote your photo booth business and Mobibooth Encore™ photo kiosk with this professionally designed template. 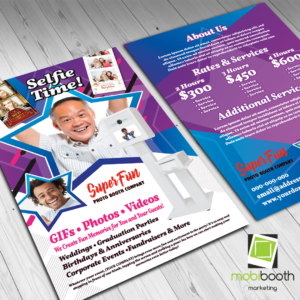 Forget about fussing with graphics, formatting and designs our team has handled it for you. 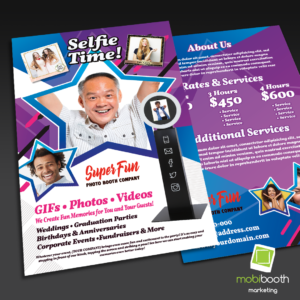 Simply plug in your promotional and business information and go! 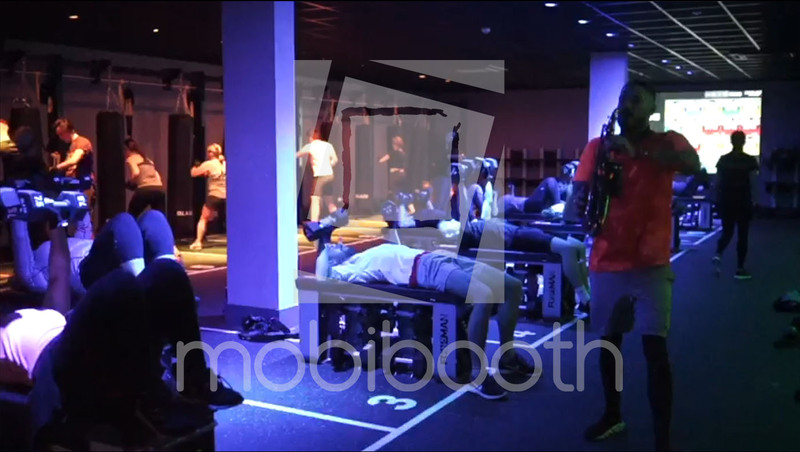 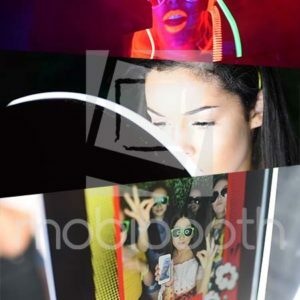 Aura Mitzvah Promo Video 1 highlights mitzvah and young adults parties and events. 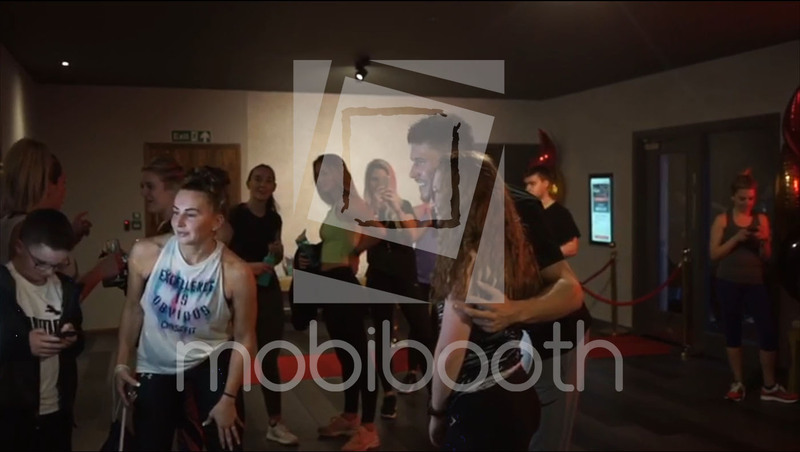 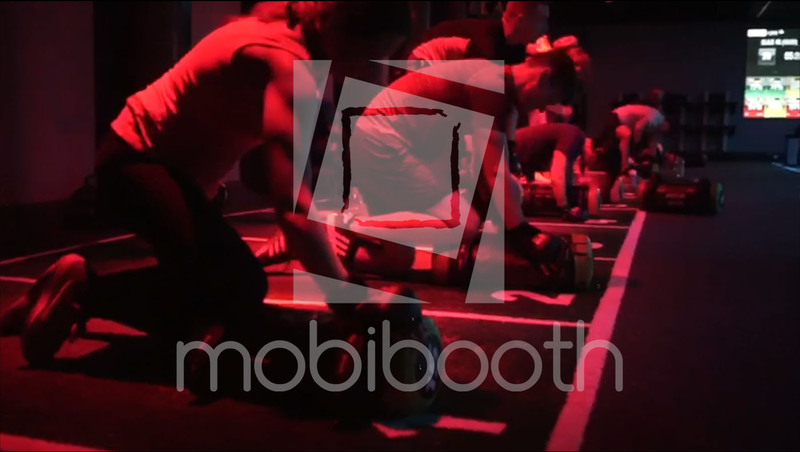 It is set in a fun venue and features animated start screens, lots of laughing guests, props, sharing examples and more. 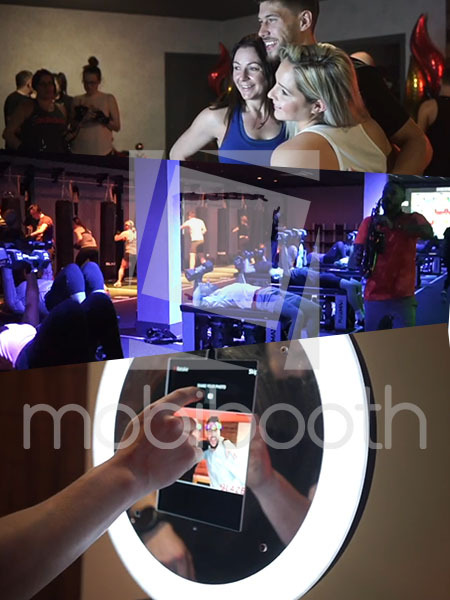 It is set to a fun upbeat soundtrack to set the mood.